On March 21th our brand new postgraduate biobased and circular economy started. 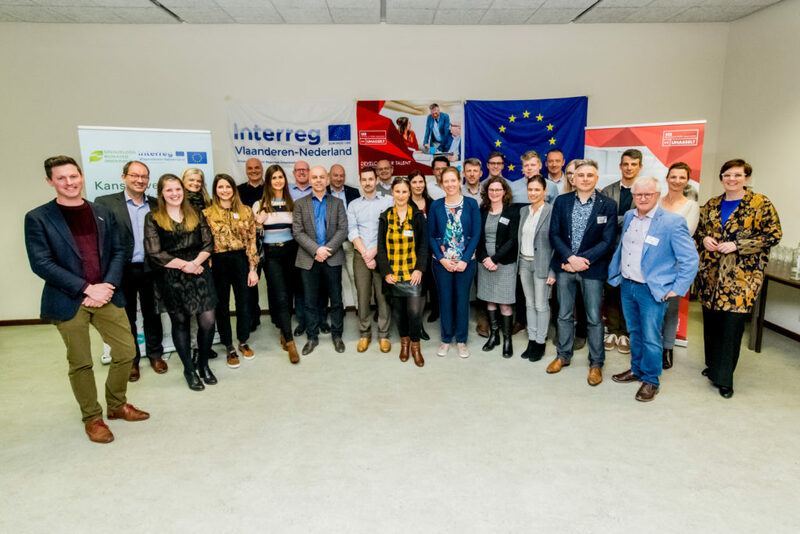 This postgraduate was developped together with 14 partnes and within the Interreg project ‘Grenzeloos biobased onderwijs’. There are 22 participants in this first edition. In the postgraduate they will learn about the state-of-the art of biobased and circular technologies and acquire the nessecary valorization and transversal competences. In addition, they will make a biobased and/or circular business case which they will defend in November 2019.